The StreetMaster guitar is built to the same specifications as the D15M but Martin has added a beautifully distressed satin finish. 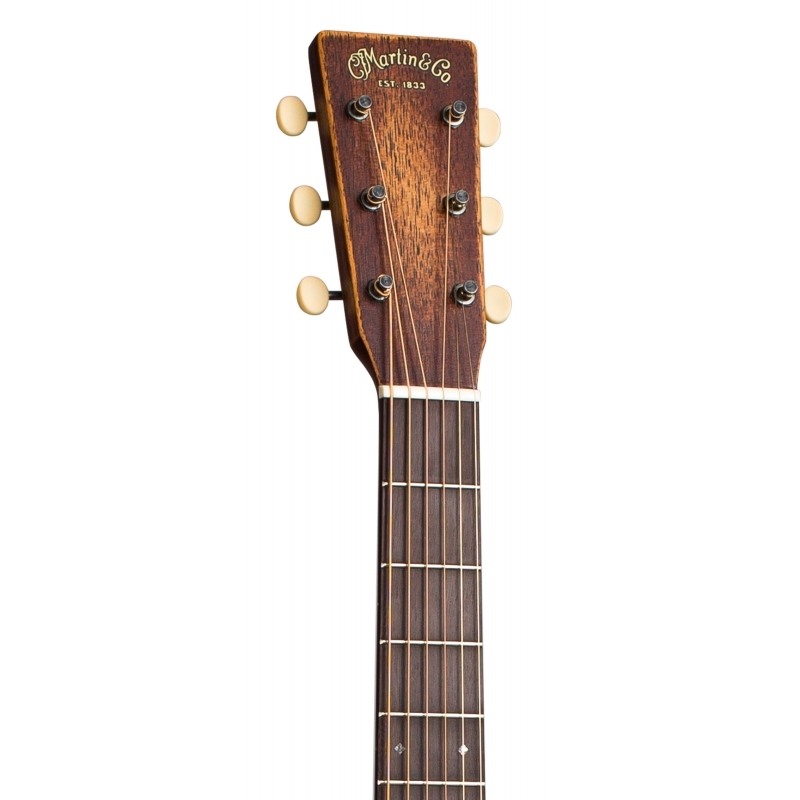 The StreetMaster is perfect for your next gig,whether it beat the historic Ryman Theater or a day of busking in the big city. 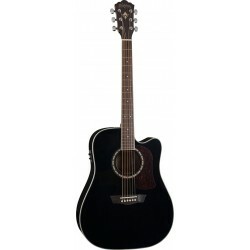 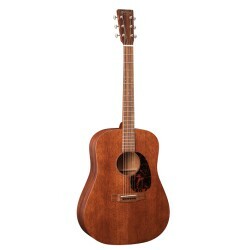 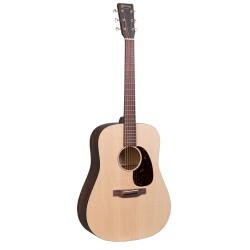 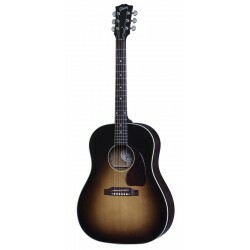 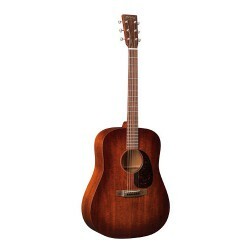 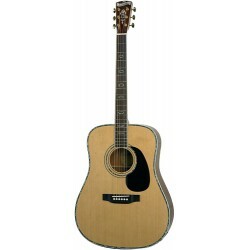 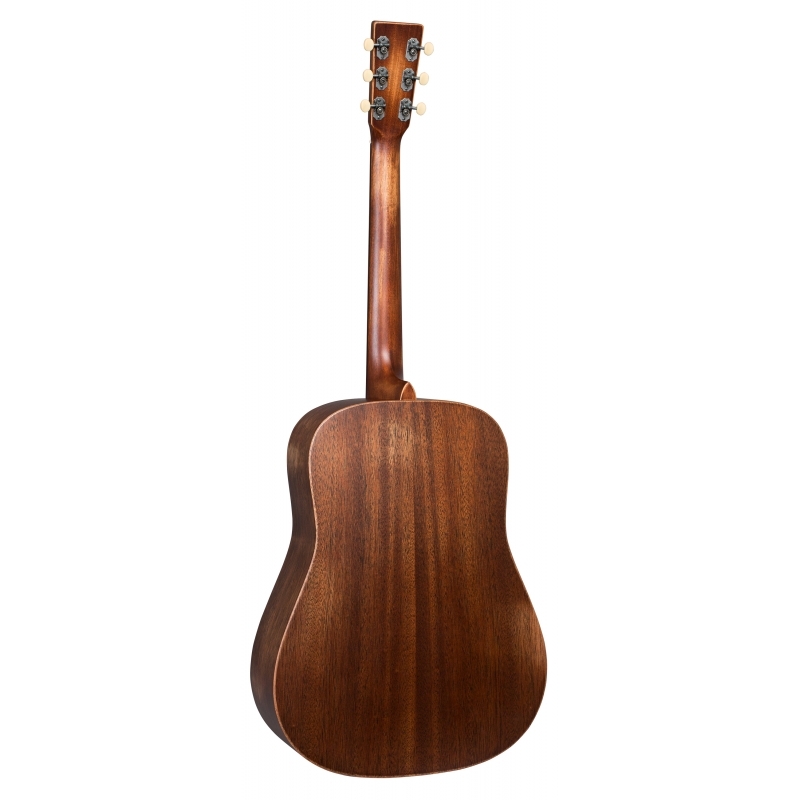 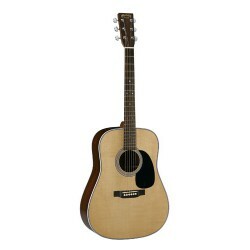 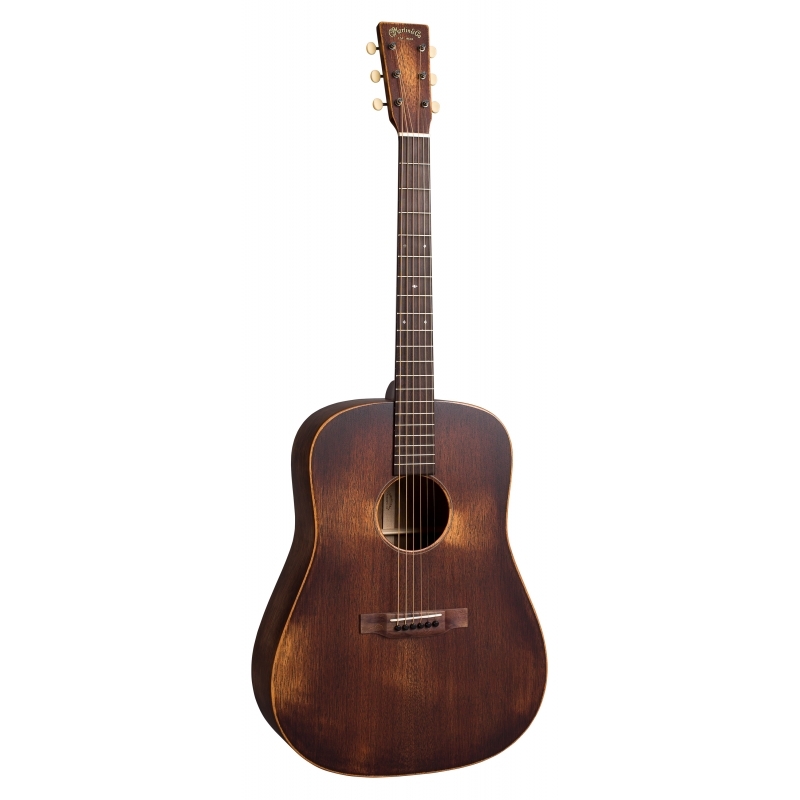 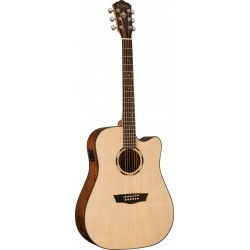 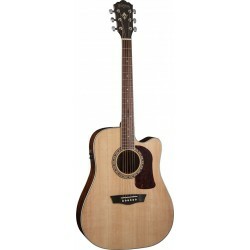 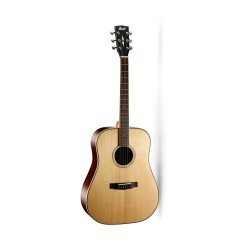 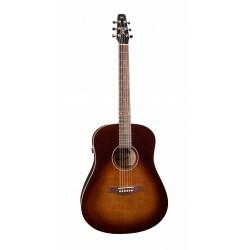 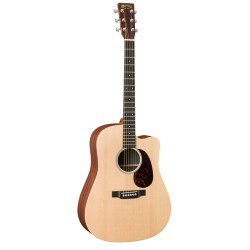 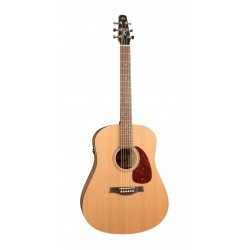 Enjoy the look and feel of a well-worn instrument with the superb playability of a brand newguitar. 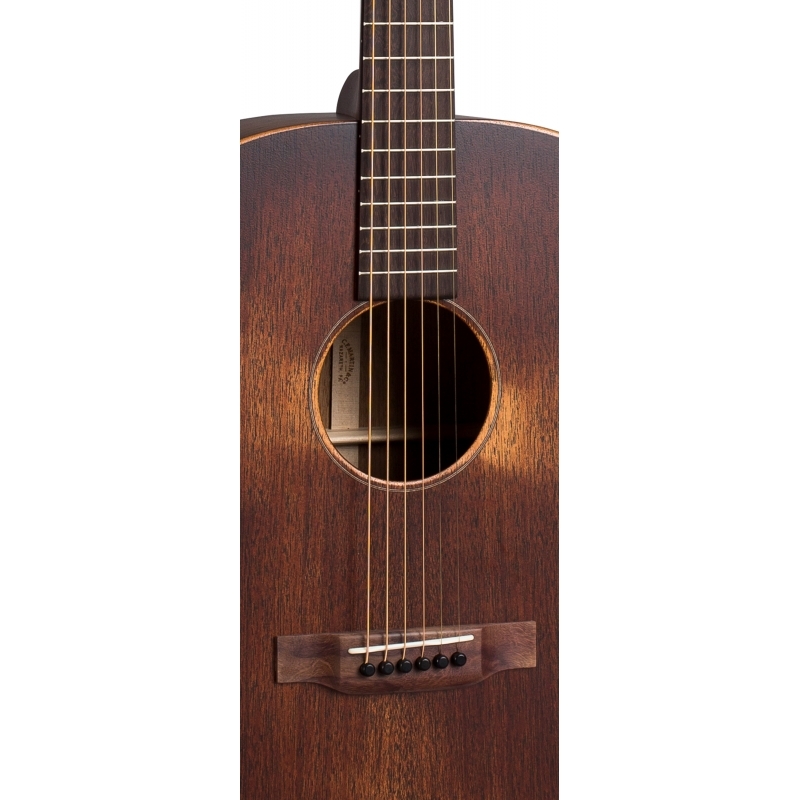 The 15 Series StreetMaster model comes with a gigbag making it ready to hit the streets!